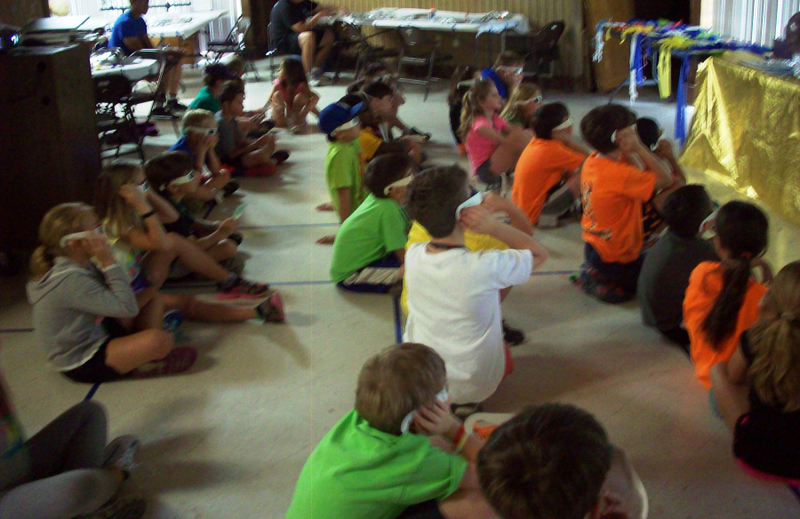 HRPO Summer Camp (formerly known as Stargazers Camp) is Baton Rouge’s original astronomy-oriented day camp. For over twenty years it has been fostering the innate interest children have in space and physics. HRPO Summer Camp might not create future athletes—but it just might create future astronomers, engineers and astronauts! For one week, children are immersed in the fascinating world of astronomy and space science. 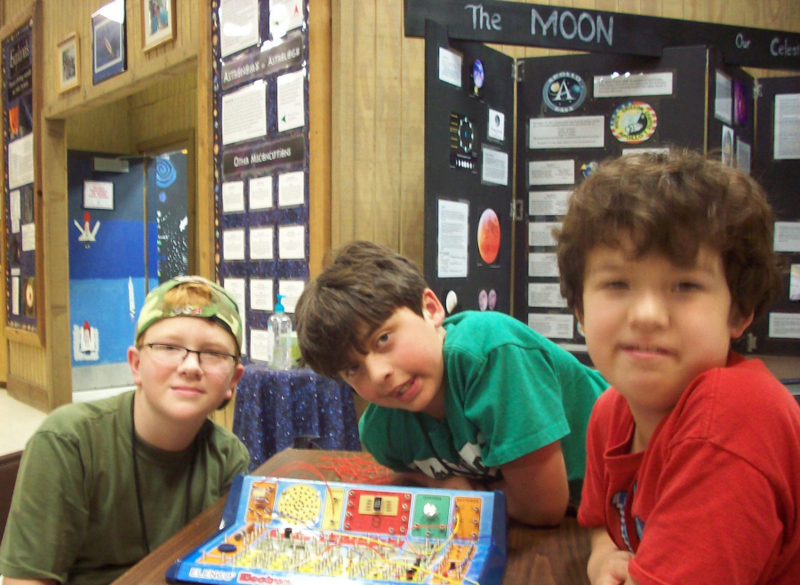 They have the opportunity to learn about planets, moons, comets, asteroids and craters. They will also enjoy hands-on activities; every year new activities are introduced and scheduled alongside old favorites! NOTE: HRPO Summer Camp is very popular, and the popularity of the advanced sessions will increase due to the introduction of themed-weeks. Early registration is strongly recommended. AstroStarters: This in the introductory session. Here, children first experience the concepts of enormous distances and incredibly lengthy time periods. They begin to learn the characteristics of different planets and moons, and prepare themselves for the higher-level sessions. NOTE: This is an educational camp. There will be no nap time. AstroPros: This is the workhorse session, for those children who are just starting to reach the age of more independent study. This age range occupies the lion’s share of each summer as a high percentage of them are both just starting in the skygazing hobby and continuing an interest obtained years earlier. At the end of this week parents receive a listing of other programs specifically designed for eight- to ten-year-olds. In-parish registration begins Saturday, 23 March at 9:00 am. Out-of-parish registration begins Tuesday, 2 April at 3:30 pm. Updated by Frederick J. Barnett on Monday, February 18, 2019, 01:47 PM.